Well, it’s been a pretty fantastic year for New Model Theatre. We began in January with the second performance of April at the Bike Shed Theatre as part of From Devon With Love (which is coming back this year with shows from many fantastic Devon-based companies so do check it out). We then quickly set to work on developing Static, a very early version of which we performed at the Barbican Theatre as part of Flourish 2013. In a lovely coincidence we’ll be returning exactly one year on (1st March 2014) with Static as part of our 2014 Tour. If you saw the work-in-progress we’d love to see you there again! After three months of further development we hit the road and took Static to festivals in Exeter, Manchester, Camden and finally a 21 night stint at the Edinburgh Festival Fringe. Along the way the show picked up some brilliant reviews, described by The Guardian as “Beautifully executed, with a clever script and a sterling performance. Phenomenal talent.” with Exeunt Magazine saying Static “Captures the nervy confidence of nascent activism beautifully. 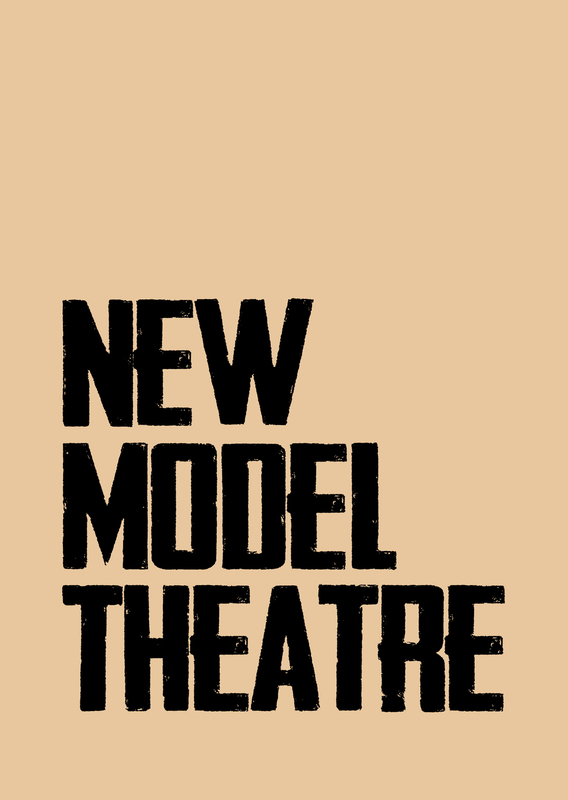 New Model Theatre is a young company that already impresses”. 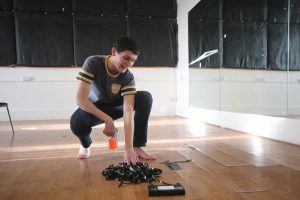 In November we held the very first BETA in Theatre Royal Plymouth’s new space The Lab, followed by another in December. Both events sold out and showcased some really exciting work from artists at varying stages in their careers. Thank you to everyone who’s supported BETA, we’re hoping to be able to develop even more opportunities for Plymouth-based artists in 2014. We’ve also got a number of plans which are slightly secretive at the moment including a new production and something a particularly cool happening in Plymouth. For now have a lovely New Years Eve and we’ll hopefully see you in 2014! This entry was posted in BETA, New Model Theatre, Static, UK Tour 2013, UK Tour 2014. Bookmark the permalink.